The wait is over and the stage is set for all the six franchises to lock horns for the prestigious PSL title. The final draft is done and the squads are final. Many new faces will be seen this year and some household names who be seen in different colors. Here are four favorite teams to win PSL this year. Quetta Gladiators are again going with experienced campaigners. They have a very balanced squad led by National team captain Sarfaraz Ahmed. The teams have star players including Sunil Narine, Dwayne Bravo, Umer Akmal, Rilee Rossouw, Anwar Ali and Ahmed Shehzad. They have also secured Dwayne Smith as the replacement for Dwayne Bravo who won’t be available in first few matches of the PSL. 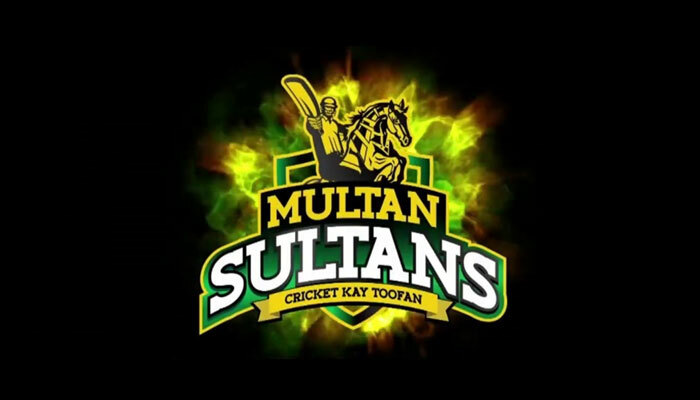 Multan Sultans will be playing under new owners this year and many new faces. They were able to secure two big signings in the replacement draft which can change the game for them. 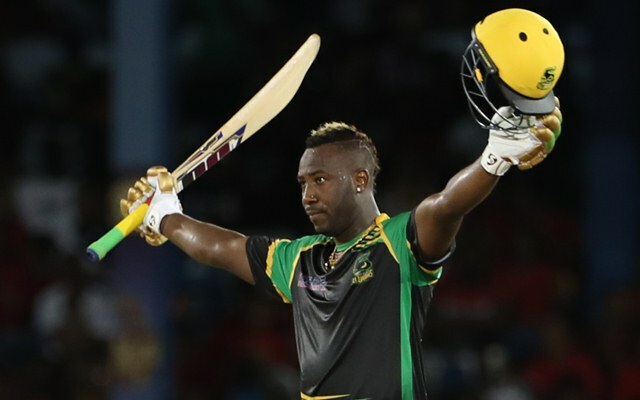 They secured Andre Russell and James Vince as a replacement for injured Steven Smith and Denly. Apart from these two big names, they have stalwarts like Shoaib Malik, Shahid Afridi and Mohammed Irfan in their team. Although they didn’t ace the auction like they did in previous three additions but they were able to sign two times PSL winner captain Misbah ul Haq. Apart from the living legend Misbah they have big players like Kamran Akmal, Hassan Ali, Keiron Pollard, Wahab Riaz and Liam Dawson. 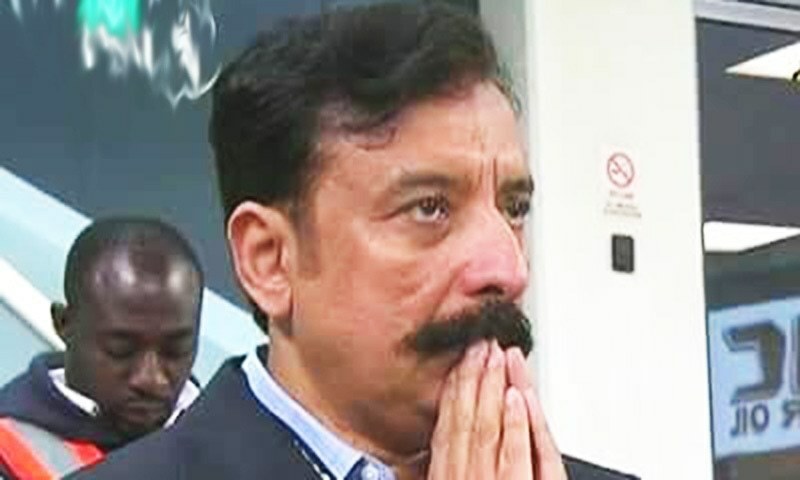 Rana Fawad has offloaded experienced performers like Umer Akmal and Sunil Narine but he is still going with Aqib Javed who plays a very important role in ruining their PSL by doing needless experiments. 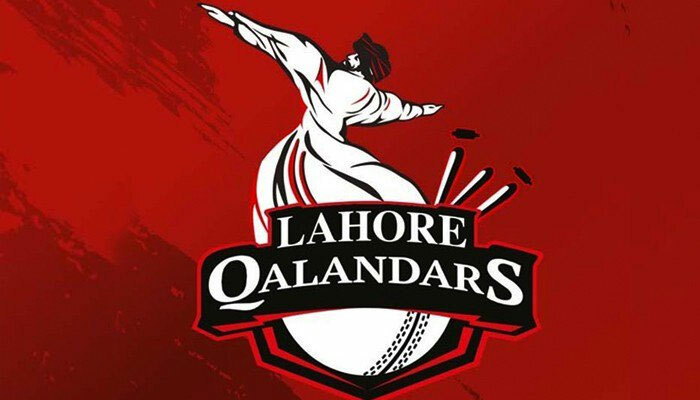 LQ had a very good team in the initial draft but again they made sure that they don’t go in PSL with the best team. From all the available options they opted for Viljoen and Wiese as their replacement for Carlos Brathwaite and Corey Anderson. Previous Posts Paray Hut Love Starring Maya Ali And Sheheryar Munawar - Here's All You Need To Know! Next Posts Will Sara And Saif Star in 'Love Aj Kal 2'? Here's What We Know!